Mount Maunganui (New Zeal : India captain Virat Kohli praised his bowlers after the win over New Zealand in the second One-Day International (ODI) here on Saturday. The visitors reached the 170-run mark by the 30th over and looked set for a really massive total before the run rate dropped a bit. 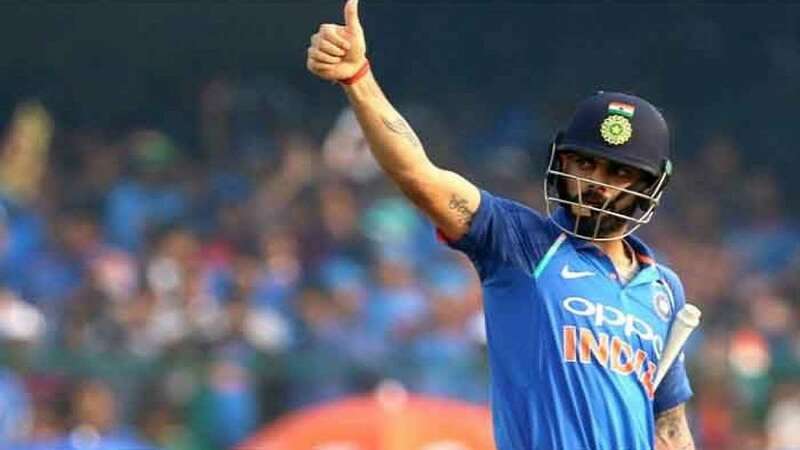 With the ODI World Cup a couple of months away, Kohli asserted that the Indian batsmen need to learn how to maintain momentum. "I made a conscious effort after the second drinks break to take some risks. Once I got out, the new batsman had to take time. These are the things we need to look into with the World Cup nearby. We would like to score those 15-20 runs extra but at the same time, good to see us chip our way to a balanced total," the Delhi batsman remarked.